Welcome Jacob ZL to our pages. 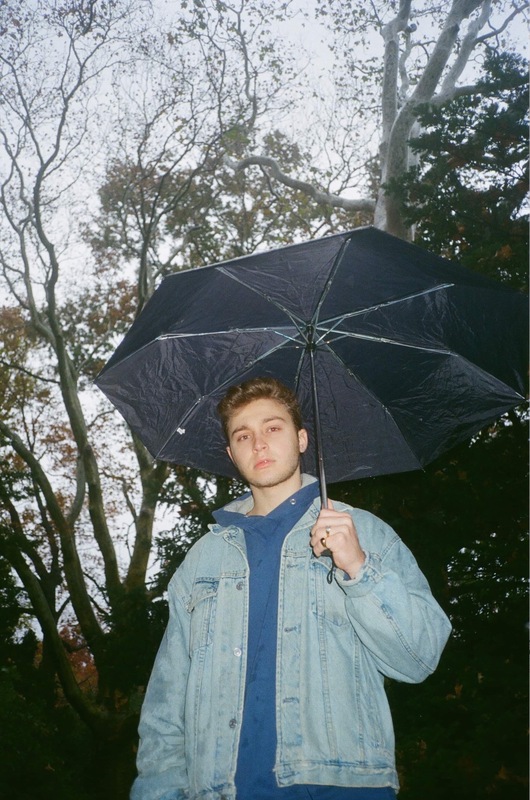 A rapper out of Flatbush, Brooklyn, Jacob ZL prides himself on delivering smooth vocals and purposeful bars. With a knack for storytelling, his new release is entitled “When I Die” and speaks on common life occurrences and his feelings while also depicting a setting where the rapper is gone. He does this with lyrics like “Never trust these hoes / Never trust myself / Anxious and depressed / I’ve been overwhelmed / Ooh I must confess / I might go to hell”. “When I Die” is currently the first single off of Jacob’s upcoming second project. The single is produced by Anoma and can be streamed on all platforms. Check it out now.